Counting to 100 has never been this fun! 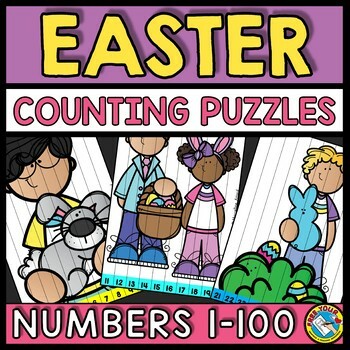 This Easter themed resource includes 10 counting puzzles containing attractive pictures which will surely motivate students. Apart from being fun, these puzzles will enhance children's counting skills! 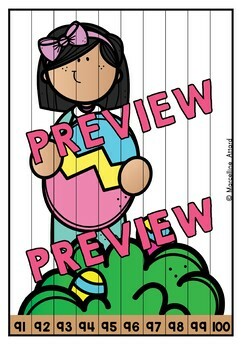 This product is easy to prepare: Simply print on cardstock paper and cut out. 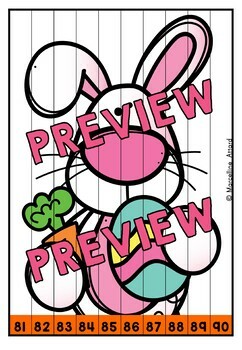 (You could also laminate the pieces). 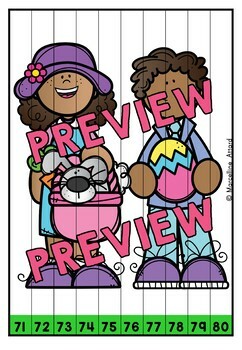 Put each puzzle in a separate folder or envelope and give it to your kids to assemble.